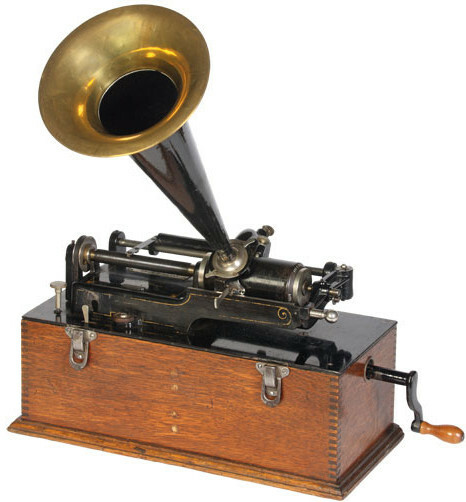 Invented by Thomas Edison, in 1877, the phonograph was designed to record and play back a message. 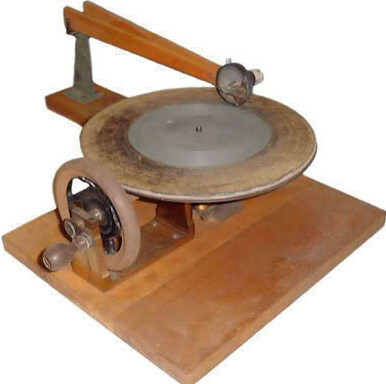 The audio was imprinted on a tin-foil cylinder whose indentations were interpreted by the phonograph to accurately reproduce the recorded sound. If one considers the impact recorded music has had on artists, writers and technologists, the true value of the phonograph becomes clear. Had the phonograph never existed, we would be living in a different world. The first amplifier ever made was a triode vacuum tube. It was devised by prolific inventor Lee De Forest. The vacuum tube amplifier was designed as an electronic amplifier for use in radio communications and made radio, as we know it today, possible. 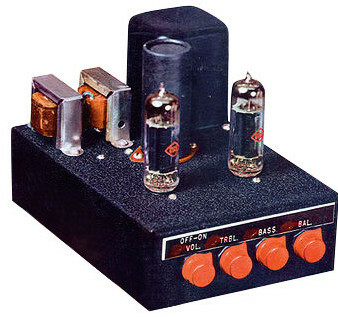 The tube amplifier was also a vital component in a wide variety of devices including televisions, telephones and even computers prior to the invention of the transistor in 1947. 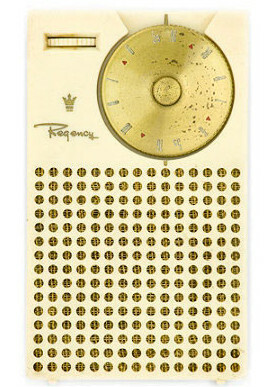 The first commercially available transistor radio was the Regency TR-1, which was developed by Texas Instruments in conjunction with Indiana-based Industrial Development Engineering Associates. While the product itself was mediocre, the transistor radio ushered in a new era of portable electronics. Compared with portable tube radios, the transistor radio was lighter, smaller and easier to power with batteries. 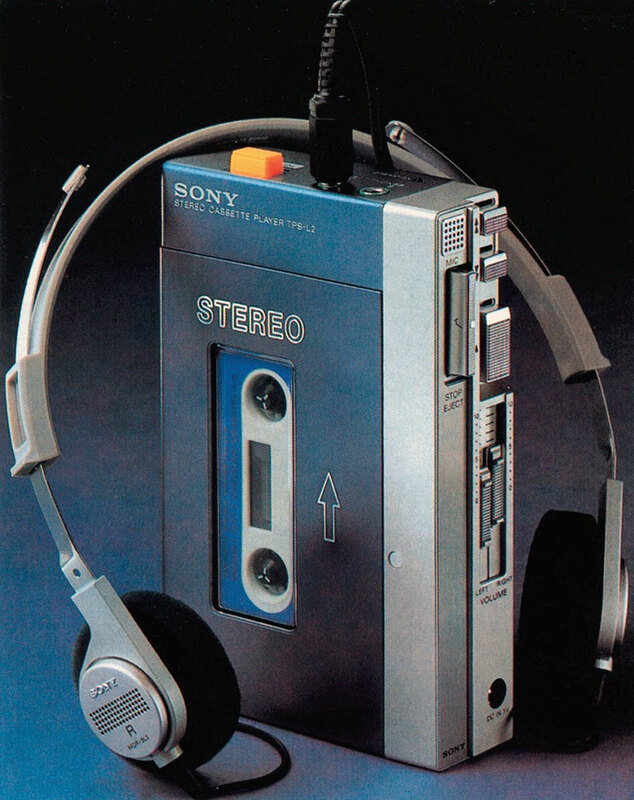 Cassette players existed for well over fifteen years before the Sony Walkman was launched, but something about Sony’s product propelled the cassette player into the mainstream. Initially called the Soundabout, the Walkman produced sound quality that was cutting edge for the day. Designed to take advantage of the introduction of pre-recorded tapes in the 1960s, the product differentiated itself from the competition by including a set of headphones for private listening. banished with the introduction of digital music. 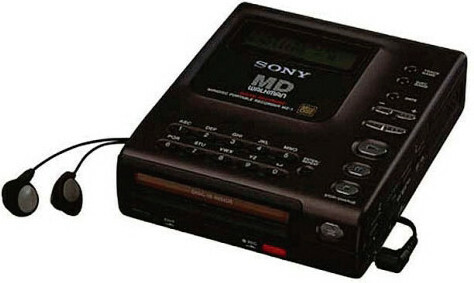 Surprisingly popular in Japan, the Minidisc never quite caught on globally. The relatively high cost of the MDs coupled with the lack of buy-in from record labels and a comparatively low number of pre-recorded albums spelt doom for the format. The rapidly dropping price of CD-Rs made the argument for MDs even less compelling. While MDs continue to float around in some circles, the popularity of MP3 players and the like has pushed Sony into finally announcing their intention to cease production sometime this year. The first mass market MP3 player was the Diamond Rio PMP300, which was released in 1998. However, things really exploded when the Apple iPod came along in 2001. 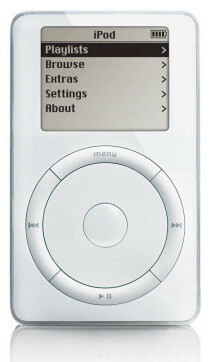 The iPod was a phenomenon featuring an unprecedented amount of space and exuding an amazing sense of design. People are increasingly beginning to crave the old warm analogue sound they ran away from at the dawn of the digital age. Turntables have returned but now connect via USB. Stanton, Audio Technica and Numark have all released USB-based turntables, and LPs are getting increasingly popular. 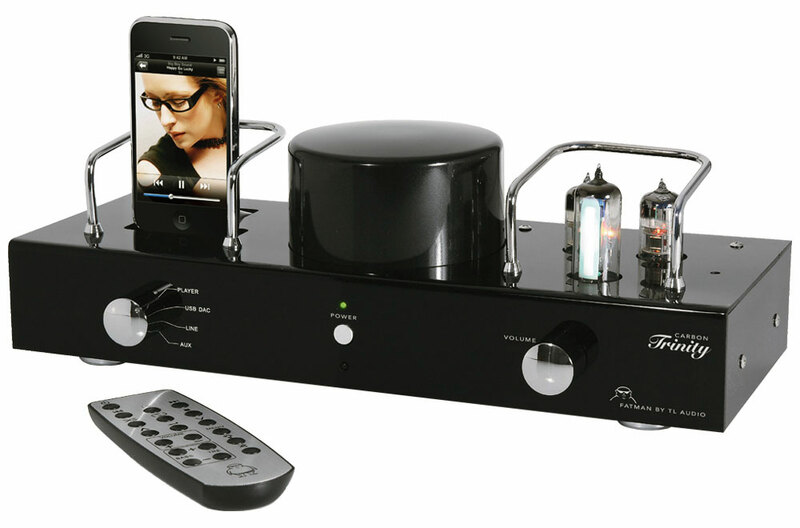 Tube amps have made a comeback in the guise of hybrid docks that run digital music through vacuum tubes to reintroduce the warmth. It appears music has come full circle and analogue is once again king.